Tweeting about the giveaway using the hashtag #cccSWATH. Please leave a separate (can be nested) comment for each entry, and include your email address in at least one of them so that I can contact you if you're the winner . 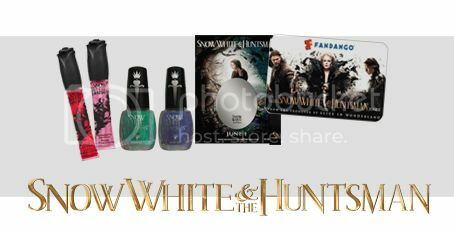 This giveaway will close at midnight Tuesday, June 5, so get your entries in now! Disclaimer: This giveaway is sponsored by Universal Pictures. I am not receiving monetary compensation, nor am I in the running for one of the awesome prize packs. It's all for you, friends! How awesome that you get to host this! 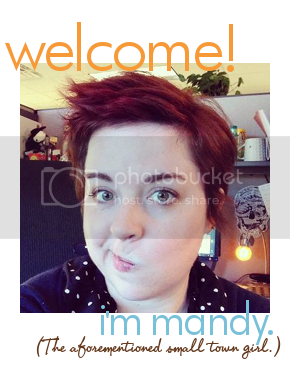 A+ work, Mandy. And I like C&CC on facebook! And I tweeted about the giveaway using the hashtag! Oh what fun! I'd love to win. And like you- even though I'm not a fan of KS- I am looking forward to this movie. The awesome preview won me over. I'm looking forward to this movie because it is supposed to be a great twist on the damsel in distress, and visually stunning. I can't wait to see this! Thanks for the giveaway! Squee! Nail polish! And awesome you get to give these away! londonook at gmail dot com. Me and my coworker are looking forward to catching this movie. Thanks for hosting a giveaway. Awesome!! I'm so excited for this movie too!! 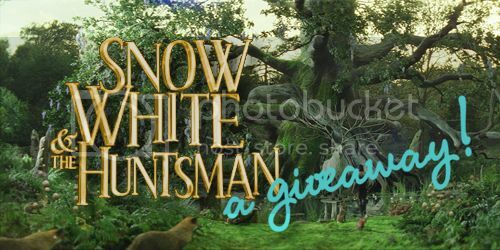 Thanks for having the 'Snow White and the Huntsman' giveaway! I appreciate the opportunity to be able to participate! I "Like" Chocolate & Cream Cake on Facebook. 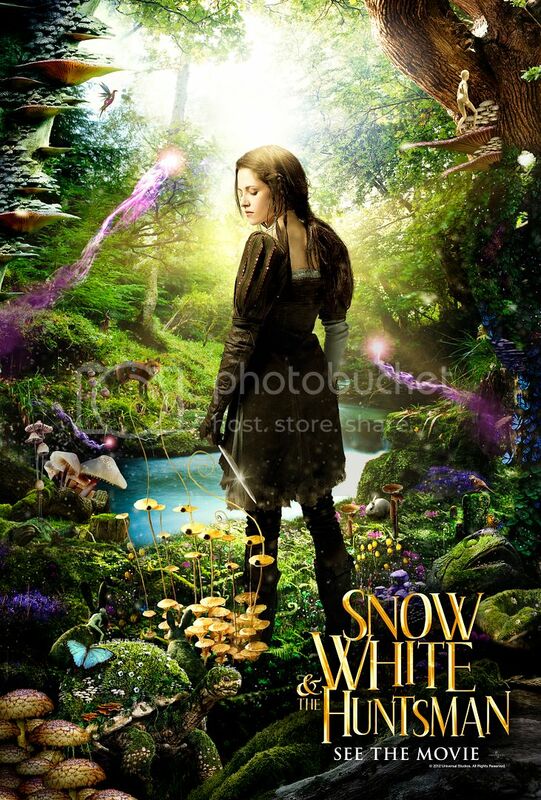 I can't wait to see this movie, even though I'm not particularly a Kristen Stewart fan. I am not sure about my feelings regarding K. Stewart and I am equally unsure about what a cell phone mirror does, but I would like to win the make-up very much! I'd like to see the movie. It looks good. What a fun giveaway! Thanks so much! I love Charlize Theron! and yes I find Kristin Stewart insipid.